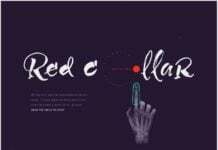 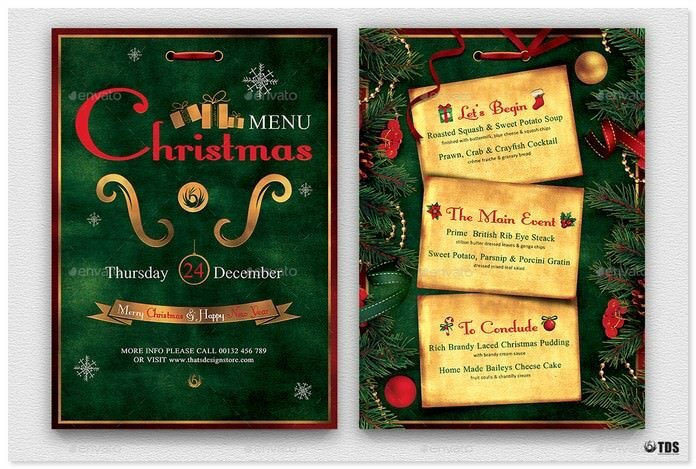 Today, we’re bringing you a collection of best holiday menu template for making more menu to get more order’s form customer’s. 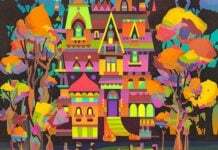 Is there any one who doesn’t love holiday? 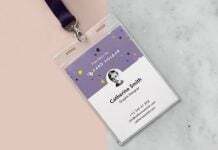 And, if there’s, what’s actually wrong with this person? 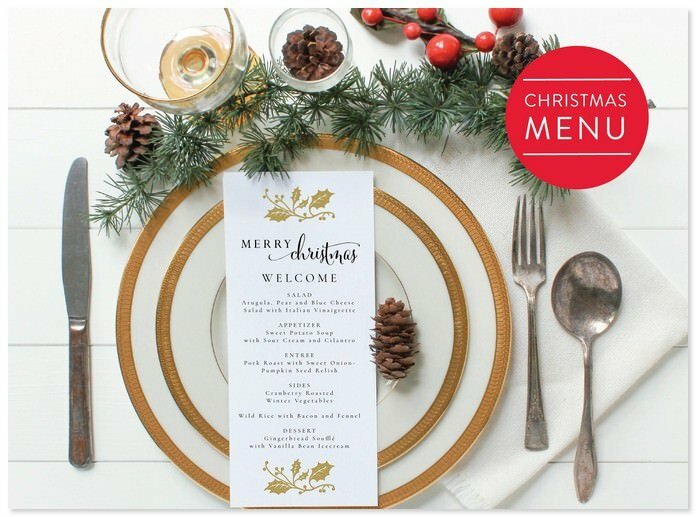 Without a doubt, we all enjoy Holiday! 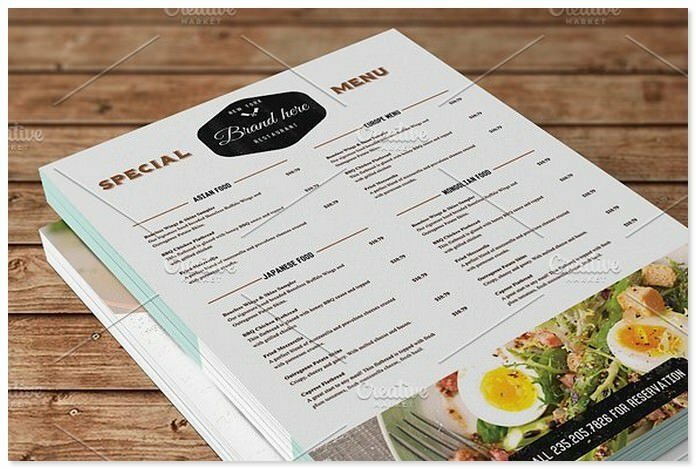 Holiday is the time when different kind of restaurant’s or hotels offer endless options of food. 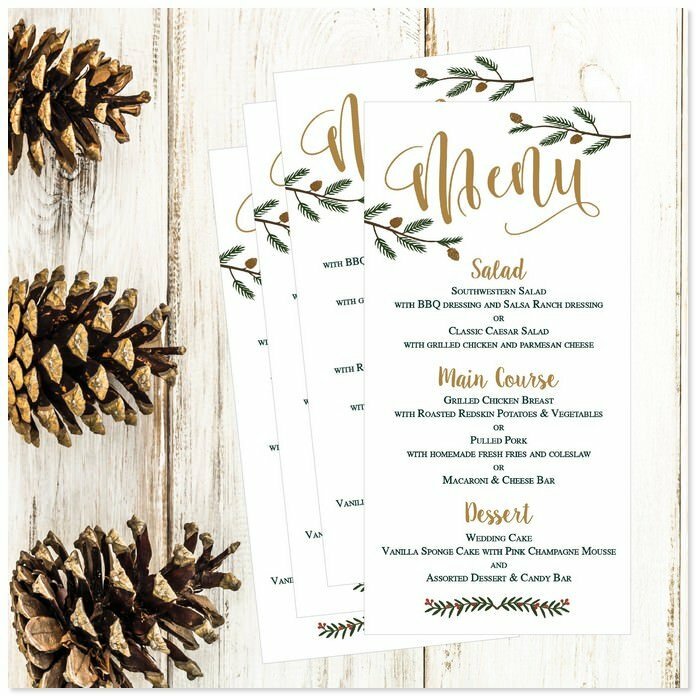 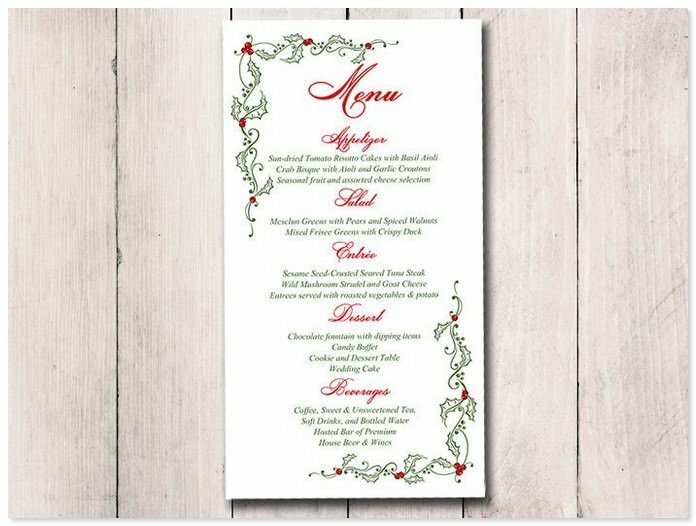 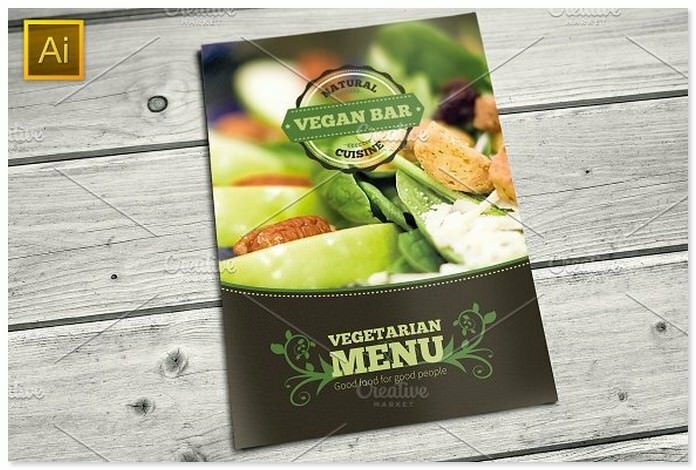 if you are in the food offering business then it’s important to create eye-catching holiday menu to boost sale, That’s why we created this stunning collection of holiday menu templates for you. 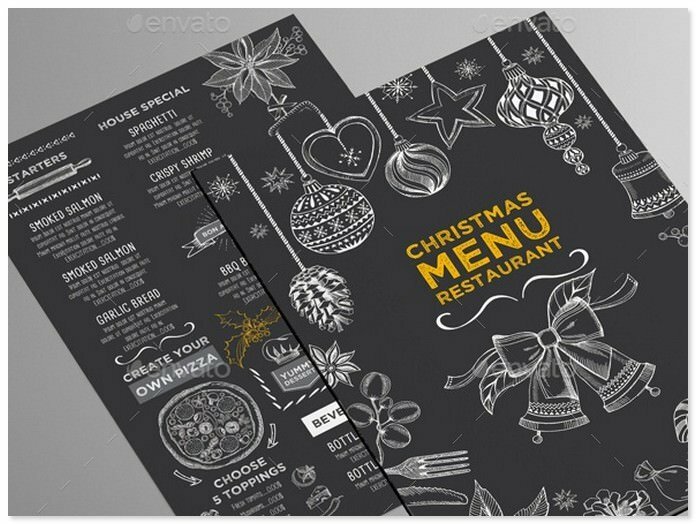 Below, we have listed down 14+ best holiday menu templates available in PSD, Vector Format. 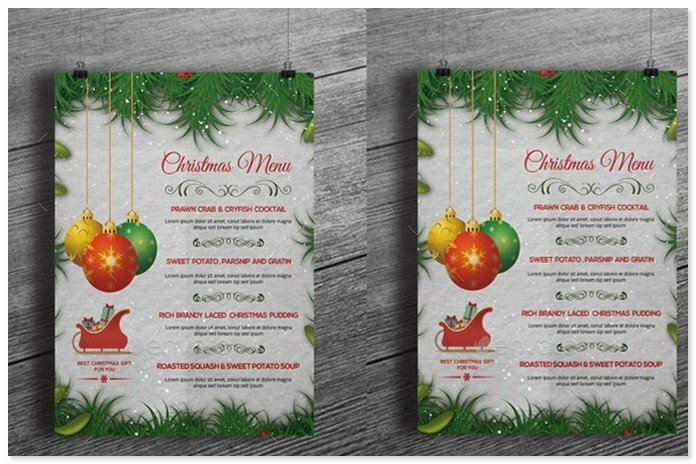 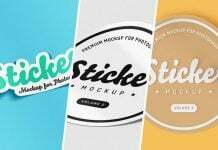 These templates are ideal holiday like Christmas, New Year’s, Thanksgiving and much more.All you have to do is download the template and start customizing. 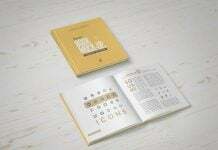 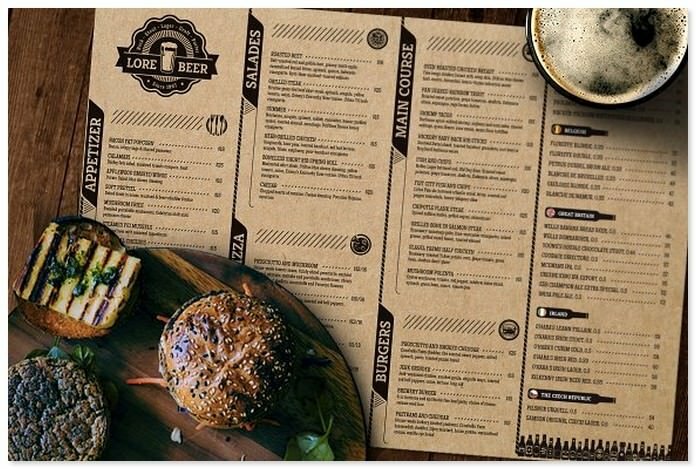 Lore Beer Menu is a perfect solution for Pubs, Bars as well as Cafes and Restaurants. 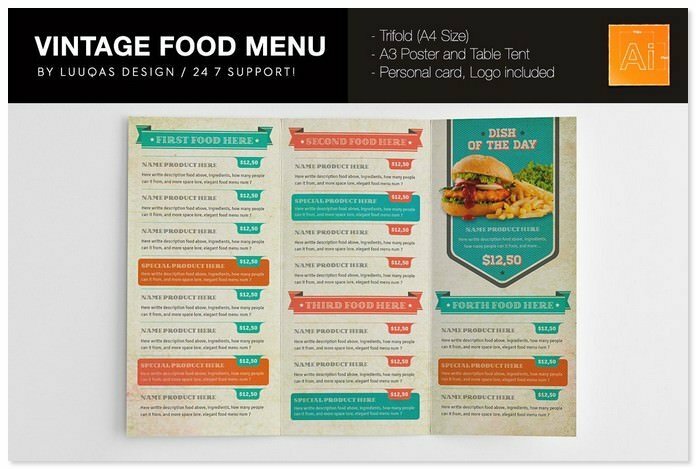 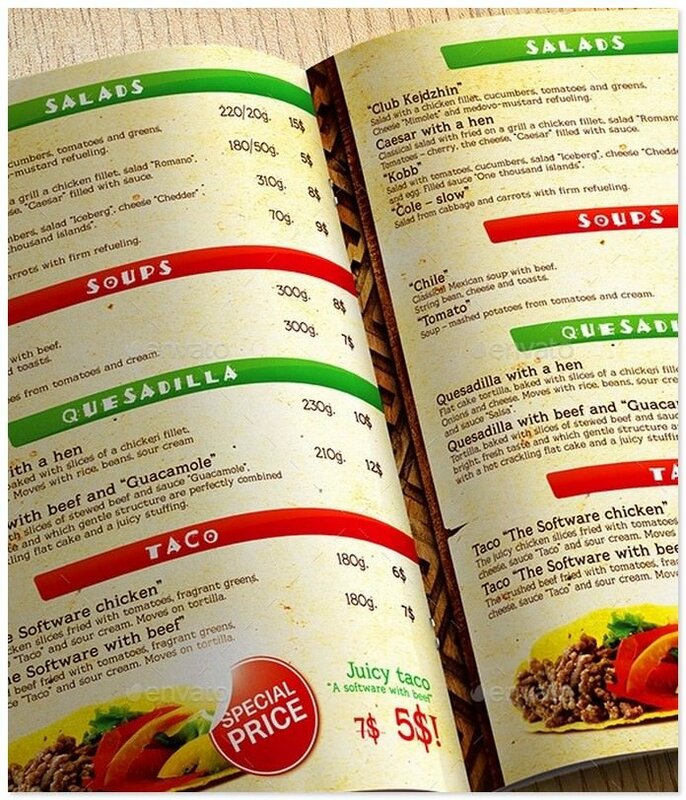 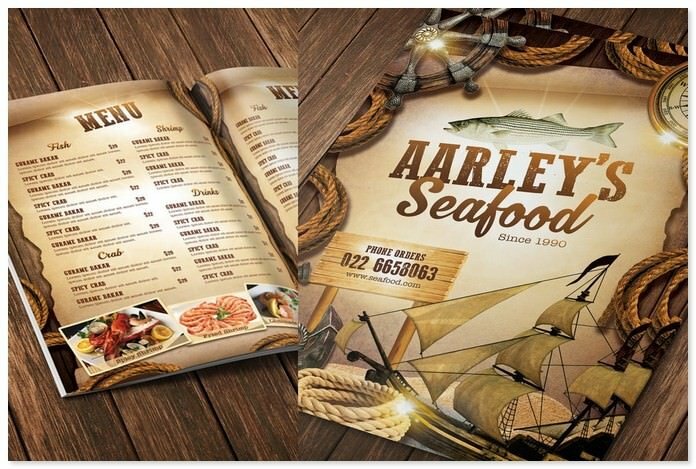 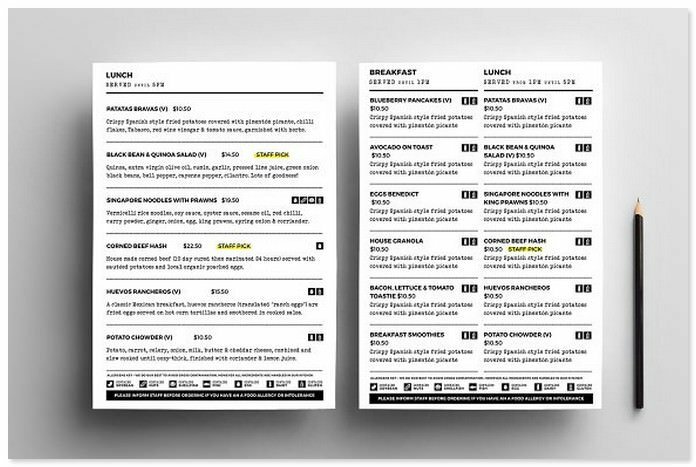 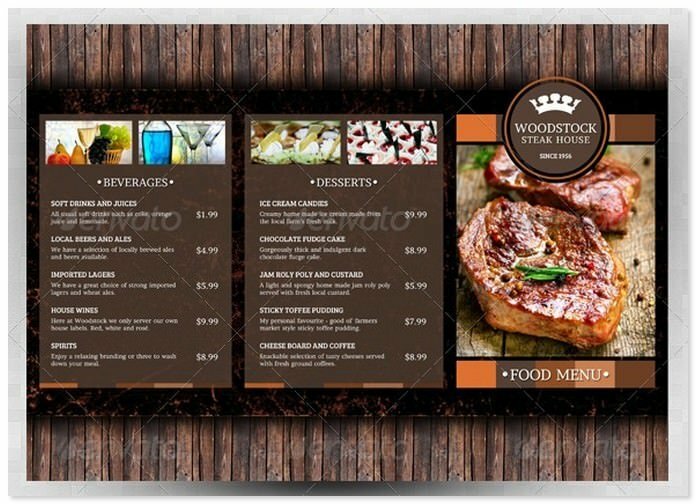 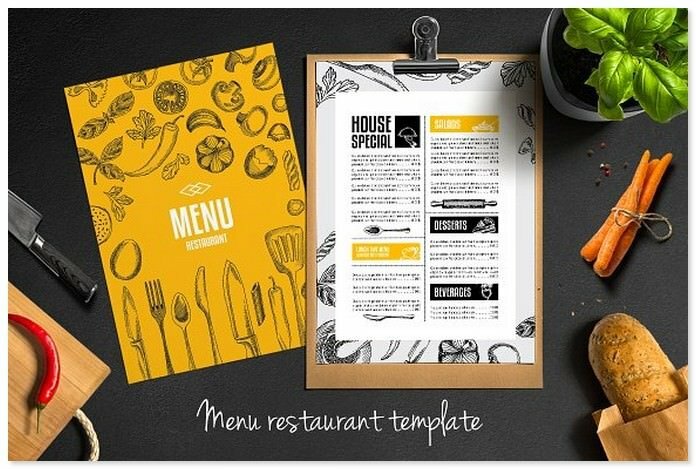 Mexican Menu Template vol.2” suitable for any ethnic cafe business or related to restaurant business.